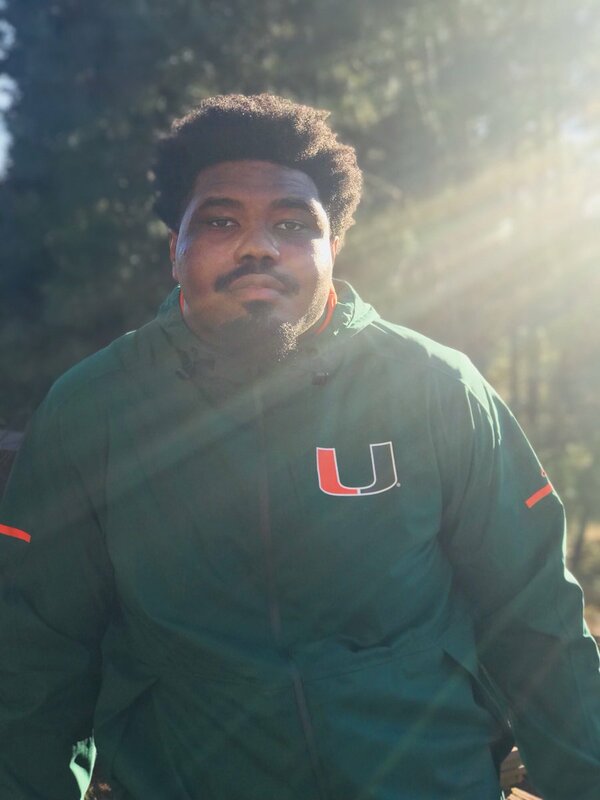 Miami added grad transfer offensive lineman Venzell Boulware from Tennessee this morning and he spoke with Canesinsight about his decision and gave some background info. Boulware, an interior lineman, will graduate from Tennessee over the summer and have two years of eligibility since he redshirted during his first season in Knoxville. He played both guard positions and “a little bit” of center during his time as a Volunteer. “Mark Richt recruited me out of high school to UGA and when the opportunity presented itself again to be coached by him and I evaluated the situation, Miami had a hell of a run this season. There’s a couple spots opening up on the offensive line so there’s an opportunity for me to come in and contribute to the team immediately,” he said. Boulware says he visited Miami in December and has been in contact with OL coach Stacy Searels since then. The 6-4, 300-pounder says he will be going back-and-forth between Knoxville and back home in Atlanta to prep for his arrival to Coral Gables. He plans on working out with his trainer in Atlanta and staying in shape while finishing up school. “I’ve got a lot of things in place to be ready when I get down there,” he added. The Hurricanes are adding a lineman that will be able to play right away. Miami is adding a graduate transfer on the offensive line. 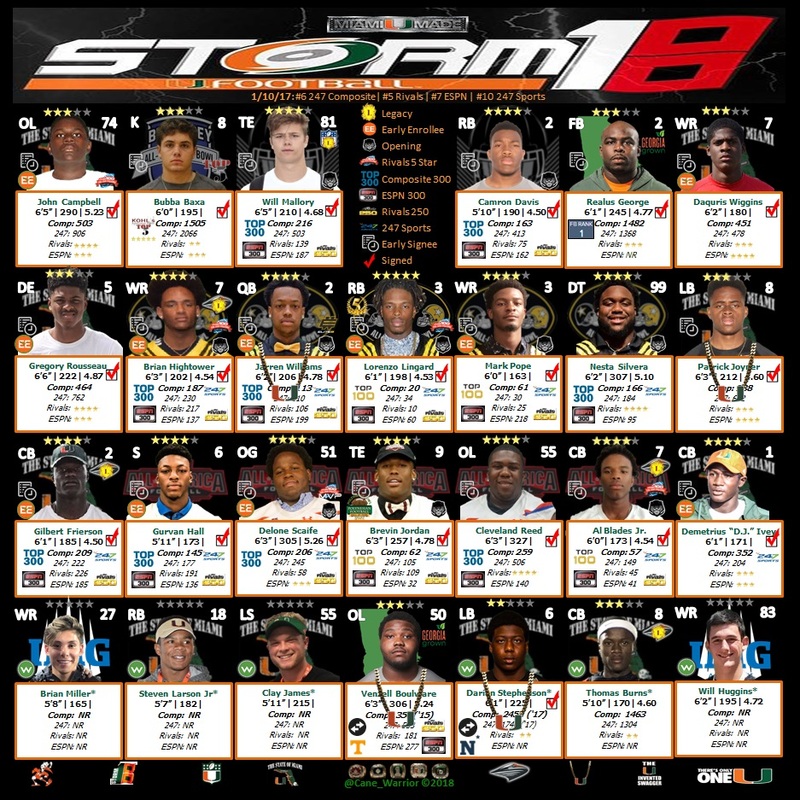 InsideTheU has learned that Venzell Boulware plans to enroll at Miami this summer after he graduates from Tennessee in May. 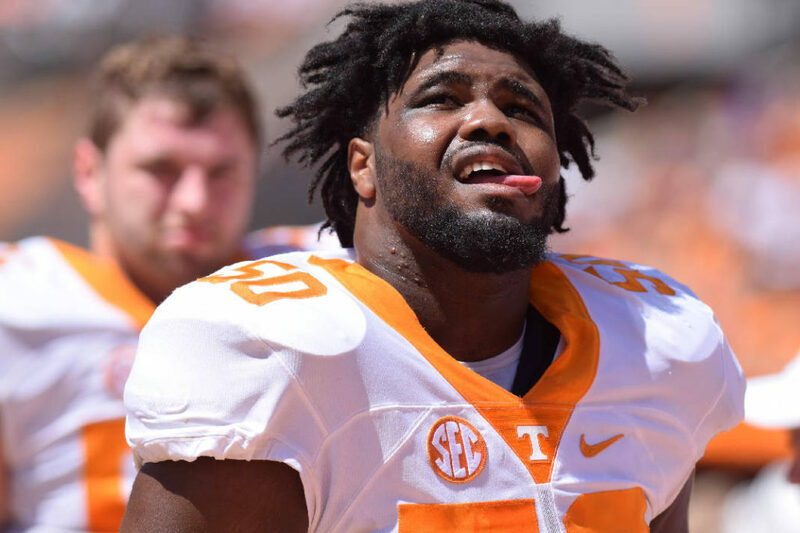 The redshirt sophomore started three games at right guard for the Volunteers two seasons ago before electing to leave the program. He will have two years to play two in Coral Gables. Boulware is a former Top400 recruit out of Creekside in Georgia who picked the Volunteers over Ohio State. He was also recruited by Mark Richt and the Bulldogs.